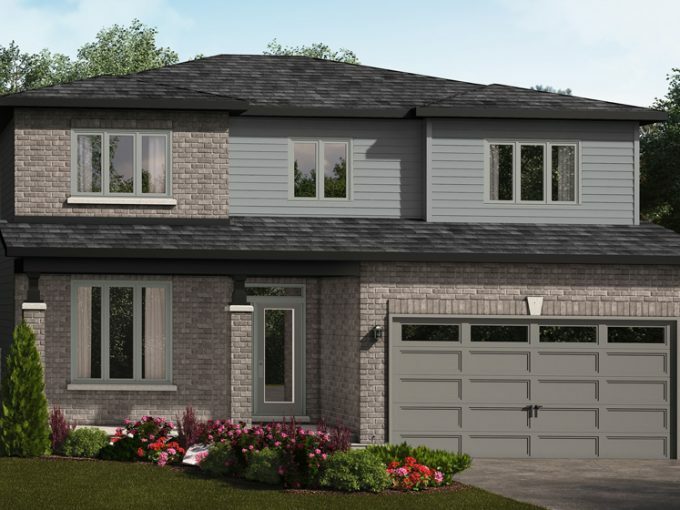 Valecraft early occupancy homes are those which are currently being built, while our move-in ready homes are ready to welcome your family for many years of happiness! 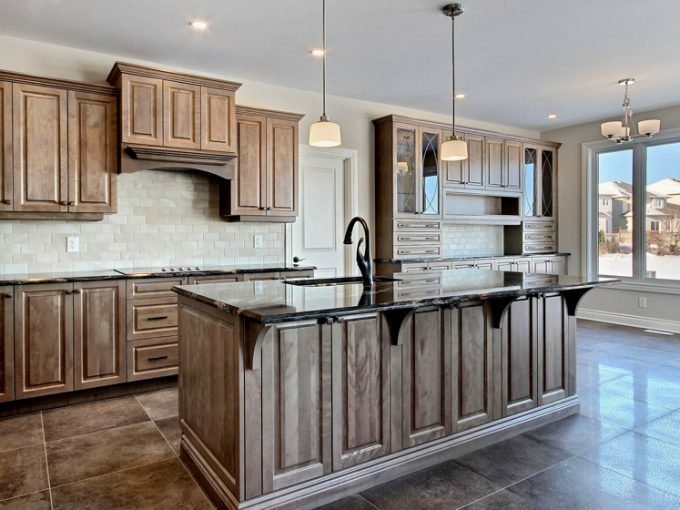 These homes are given the same level of quality control, craftsmanship, and love that our other Valecraft homes receive – the only difference is that you can unpack and enjoy your new home sooner! Please contact a sales representative for further details. Prices for early occupancy and/or move-in ready homes will vary depending on the elevation, upgrades, and the location of the community itself. Early occupancy homes only have one elevation. The floorplans shown for these models are standard, and the actual floorplan of the home you select may be different. Decorated by our award-winning interior decorator, our inventory will surely please. Contact our sales representatives for a viewing. 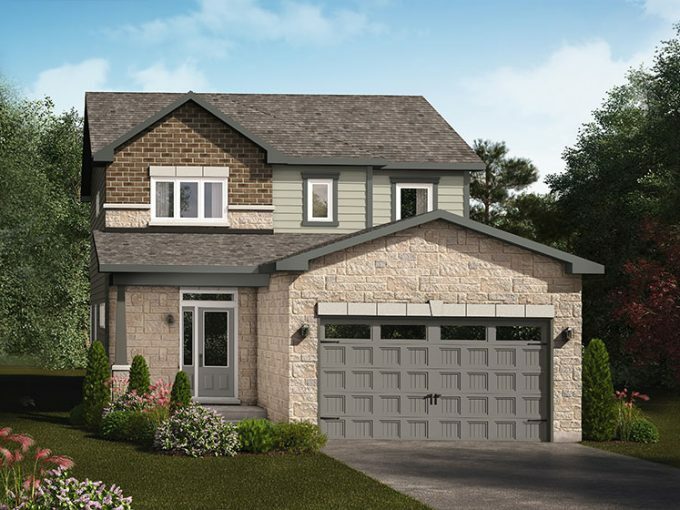 Embrun has beautiful 2 storey single homes and bungalows. Ideal for anyone looking for some small town charm just outside of Ottawa. Contact our sales representatives for a viewing.